We were honoured to have received a food critic in our restaurant recently and happy to hear that we performed very well. Alaturka strives to ensure that each and every person who visits us is treated the same; with high quality standards to make everyone enjoy their time with us.We were pleased to hear that our reviewer very much enjoyed their experience with us. The review has been published inside the brilliant Ipswich Resident Magazine which we highly recommend to everyone local to the town. You can see our 2 page review right below. 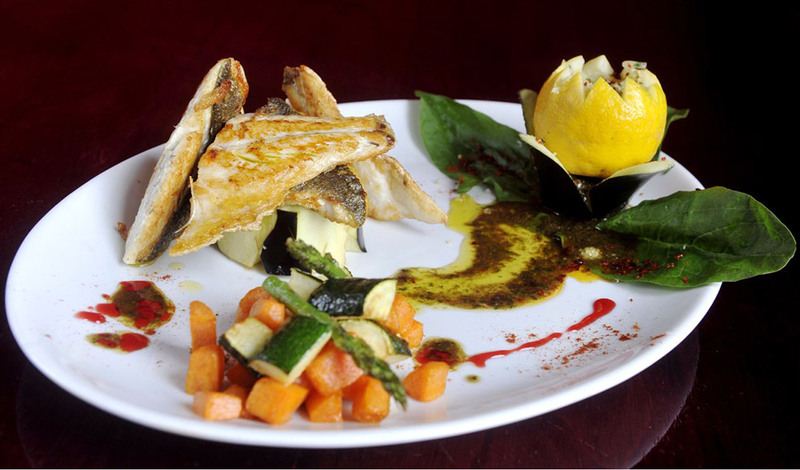 Download here: Ipswich Resident Review of Alaturka Restaurant Ipswich.